Rick provides corporate, securities and real estate counseling to middle market companies, real estate developers and owners, insurance companies, and financial institutions, particularly in buying and selling businesses and real property, private equity placements, and real estate syndications, joint ventures, and selling properties to REITs. 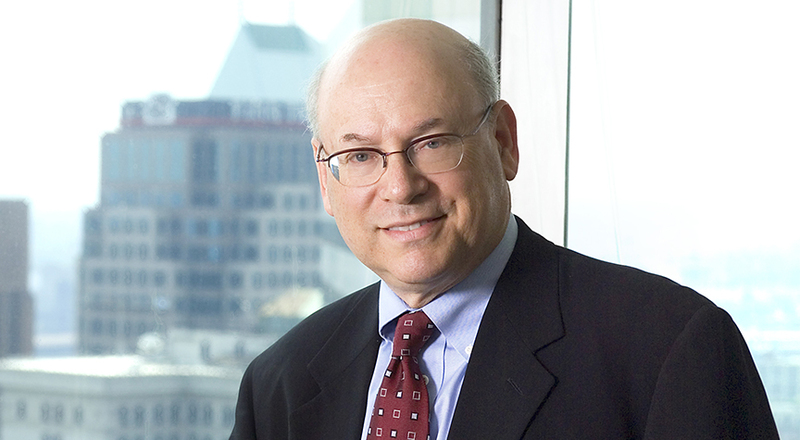 Rick is a member of the American College of Mortgage Attorneys, former Member of the Council of the American Bar Association’s Section of Real Property, Trust and Estate Law, American Land Title Association Lenders Counsel Group, and formerly chaired the ABA's Committees on Governmentally Assisted Housing and Ethics and Professional Responsibility. Rick is a frequent speaker and writer about corporate and real estate law. He has spoken before the American Bar Association, International Council of Shopping Centers, Cleveland Bar Association and National Business Institute. Rick is president of the Menorah Park Foundation and is also a life trustee, having served as trustee and counsel for 20 years. Rick is a National Vice President of Organization for Rehabilitation & Training (ORT) and served as the president of the American Counsel Association. He formerly served on the board of directors of Meritas (formerly Commercial Law Affiliates). Rick belongs to the American, Federal, Ohio, and Cleveland Bar Associations. Rick is listed in the 2005-2018 editions of Best Lawyers in America for Real Estate Law and for Corporate Law.